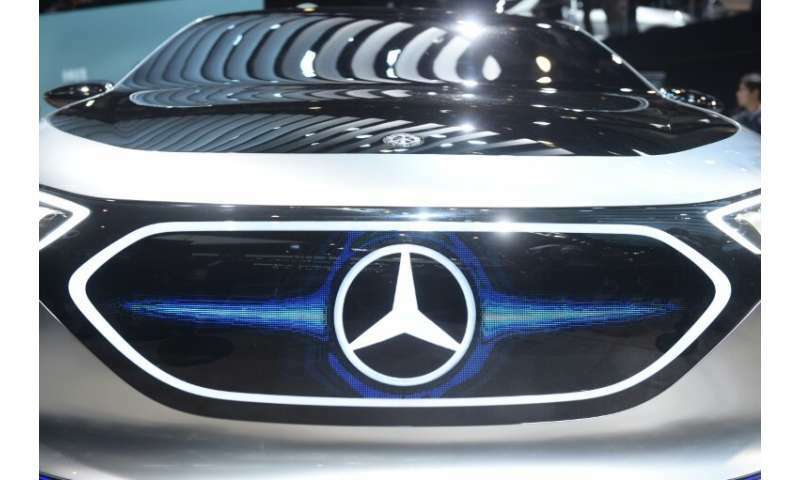 German luxury automaker Daimler has chosen Harald Wilhelm as its next financial director, it said Wednesday, hiring him as he leaves the European aerospace group Airbus. Wilhelm, 52, will join the Daimler board on April 1, but take up his responsibilities only in late May when current chief financial officer (CFO) Bodo Uebber steps down, a statement said. Airbus is in the midst of a broad renewal of its board, and Wilhelm was already preparing to leave the company in April. He will help Daimler take a decisive turn as it switches its focus from diesel engines to electric, autonomous vehicles, with the company planning to invest more than 18 billion euros ($20 billion) in research and development. "Harald Wilhelm will provide outstanding support to Daimler in its transformation into a mobility provider and will drive this strategic change," the statement said. In the 1990s Wilhelm worked in Daimler's aerospace division, part of which merged with French and Spanish companies to form the European Aeronautic Space and Defence company (EADS), now known simply as Airbus.